When it comes to Global Mobility, there are some moves which have a certain gravity within your business. Often referred to as “VIP” or “Ultra High Net Worth” individuals, these are people of significant influence who have the ability to change the fortunes of organisations. The nature of these moves, and the people at the centre of them, means that they are often highly complex, sensitive in nature and require next level solutions – the type of which are unlikely to be available as part of your conventional global mobility programme. So how do you manage moves with this level of sophistication? AGM Premier, the platinum standard for VIP assignment management, will address this question in partnership with Barclays Wealth and Deloitte’s Ultra High Net Worth team. Join us, as we jointly host an exclusive breakfast roundtable briefing with key partners who specialise in providing services for this specialist need and share their expertise. 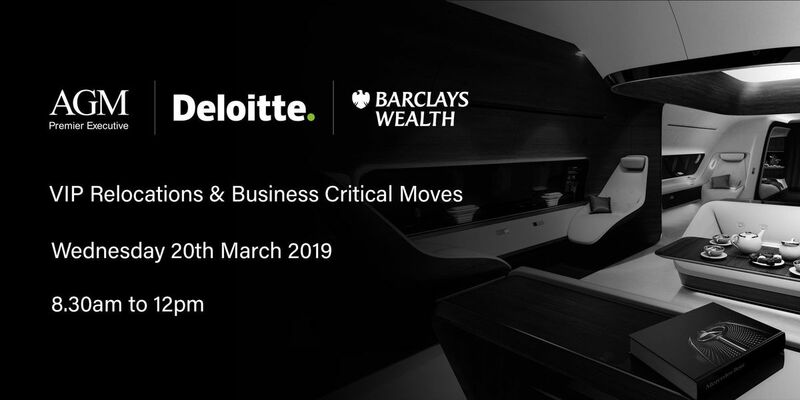 During the session you will hear from specialists including: Personal tax and immigration advisors, Lifestyle Managers, Fine Art experts, personal security experts, Wealth Managers and in-house senior Global Mobility representatives. 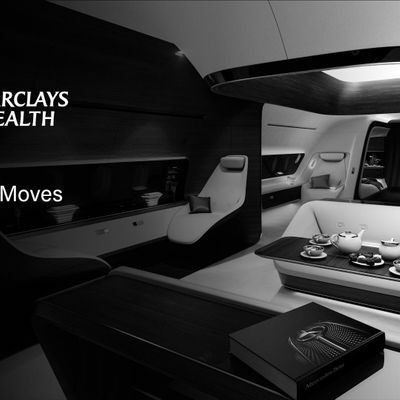 Together we will firmly address this challenge to ensure that your next VIP move is a success. This event will be perfect for Senior Global Mobility, PAs to premier tier executives and UHNW individuals and HR Directors and who wish to set out a defined proposition for premier tier executives and non-executives who are your top 1-10 employees in your business. What does a VIP service look like?